Formula-e is a new FIA single-seater championship and the world's first fully-electric racing series. The Buenos Aires Formula-e race, or ePrix, the fourth of 10 races for the inaugural 2014/2015 season, will take place on January 10th, 2015. 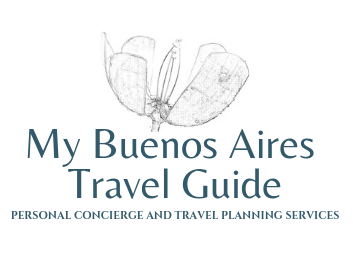 The circuit will be located in the modern Puerto Madero district to the east of the Argentine capital of Buenos Aires. With a length of 2.44km, the cictuit has been designed by Santiago Garcia Remohi and features 12 turns including a mix of high-speed corners, chicanes and hairpins. The race is one of two in South America along with Round Three that tool place in Punta del Este, Uruguay on December 13 2014. 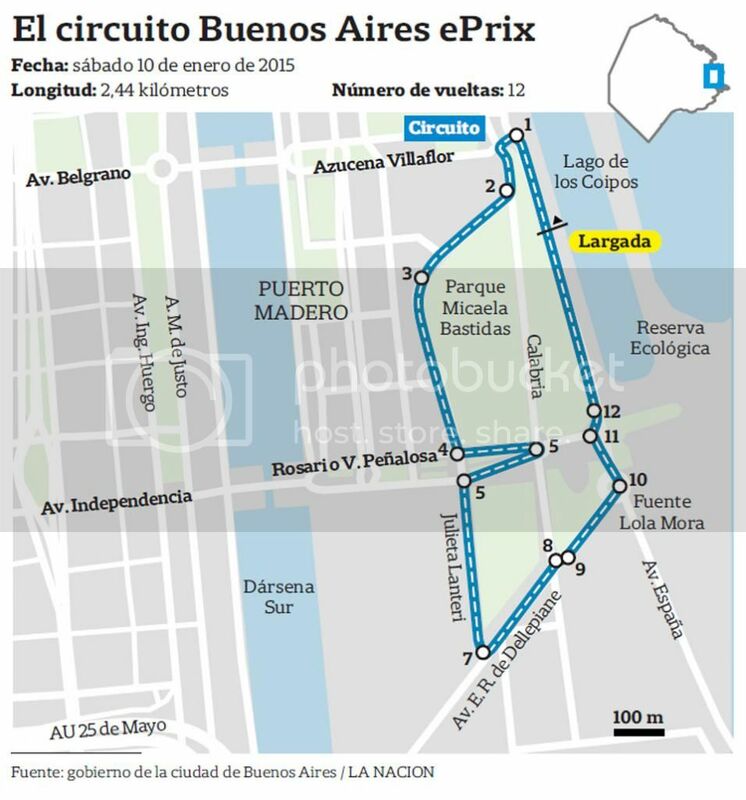 The Buenos Aires ePrix will take place on 10 January 2015 with practice, qualifying and the race all taking place over the course of the day to minimize the disruption to the host city.